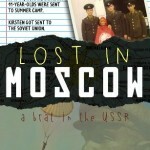 Lost in Moscow, my first book, is now available as an e-book on Amazon around the world. 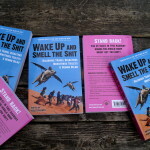 It’s also still in print and available in paperback from bookstores.When most parents consider sending their child to summer camp, they imagine a sunny lake a few hours from home. In 1977, the parents of 11-year-old Kirsten Koza sent their pigtailed, sass-talking offspring to camp in the Soviet Union — with only fifty dollars in her pocket.Lost in Moscow tells the story of Kirsten’s unusual summertime hi-jinks: evading the Soviet Red Army in a foot race through Red Square, receiving radiation treatments for a minor case of tonsillitis, and making a gut-churning, unauthorized parachute jump — without being certain whether her parachute would even stay on. 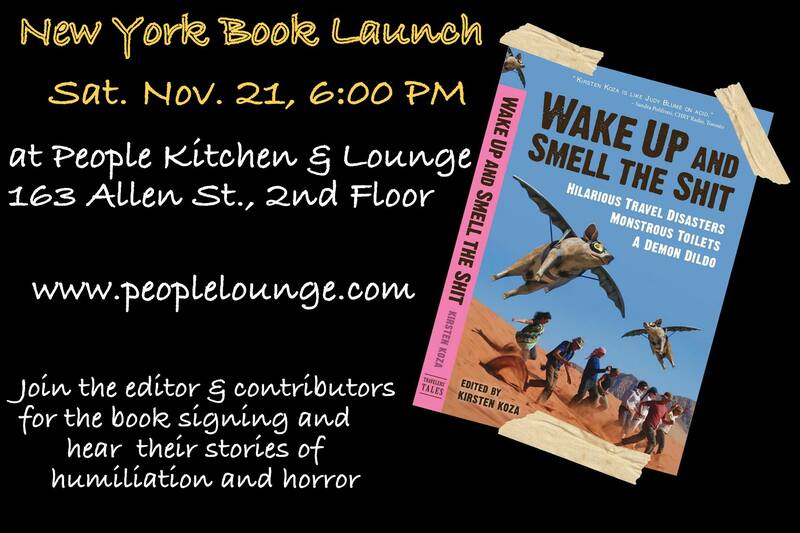 My story about chasing tornadoes is the 2nd listed – the anthology is on its way to bookstores around the world right now. From Travelers’ Tales comes The Best Women’s Travel Writing Volume 9: True Stories from Around the World—the newest collection in the annual best-selling, award-winning series that invites you to ride shotgun alongside intrepid female nomads as they travel the globe to discover new places, people, and facets of themselves. 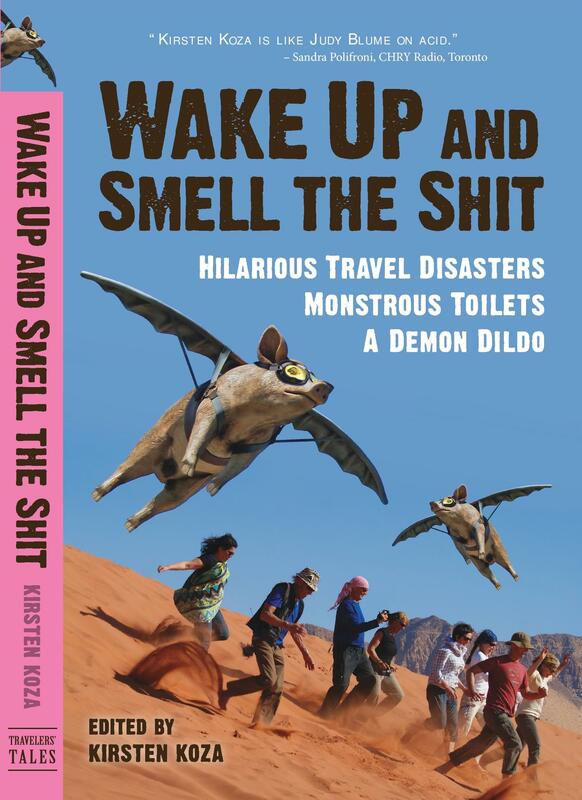 The stories are as diverse as the destinations, the common thread being fresh, compelling storytelling that will make you laugh, weep, wish you were there, or be glad you weren’t. 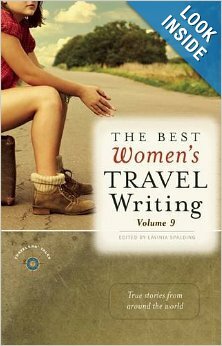 The Best Women’s Travel Writing speaks to the reasons why we embark on a journey, and why we keep doing it.